A recommendation from the P.E.I. Youth Futures Council has been put into practice, with the expansion of a bursary that gives students post-secondary financing help if they volunteer in their community. The provincial Community Service Bursary has been expanded to include Grade 10 students, and been raised to $750 from $500. 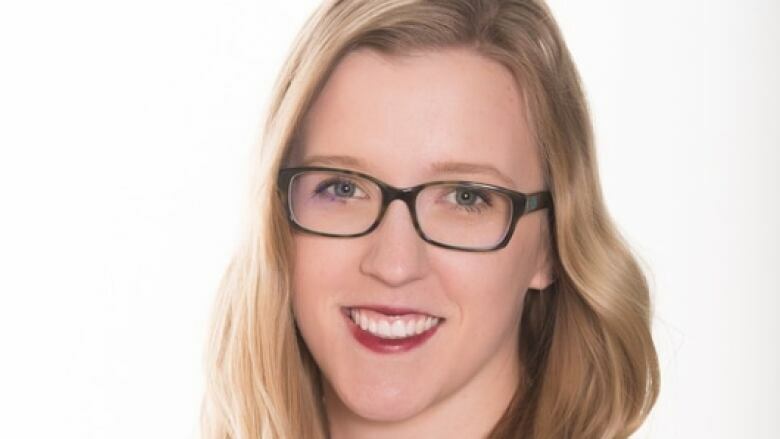 "The Youth Futures Council is thrilled to see that our recommendations are being heard and valued," Youth Futures Council member Nicole Mountain said in a statement. "This and other youth initiatives … provide young Islanders with incredible opportunities to frame their futures and show what we can accomplish by working together." The province says it gives 8,800 loans, grants and bursaries to Island students, totalling more than $30 million. Matthew Sheriko is director of operations at Camp Triumph, a summer camp in Malpeque for children who have a parent or sibling with a chronic illness or disability. In a government news release touting the bursary expansion, he said youth volunteers are a necessary part of Camp Triumph's programs. "Our campers have a unique perspective on life and the incredibly valuable experience they get when they attend is further enriched by the youth volunteers," he said. The Youth Futures Council is a province-wide advisory body of around a dozen people between the ages of 16 and 34. The council holds an annual youth summit, YDay, to collect ideas from people in that age range. The next YDay will take place in October, the province says. The 2016 report is available online.